A VietjetAir Airbus A320-200, performing flight VJ-198 from Ho Chi Minh City to Hanoi (Vietnam), was climbing out of Ho Chi Minh City when the crew stopped the climb at about 11,000 feet due to a problem with the fuel system and decided to return to Ho Chi Minh City. Passengers were instructed to assume the brace position for landing. The aircraft landed safely back in Ho Chi Minh City about 30 minutes after departure. 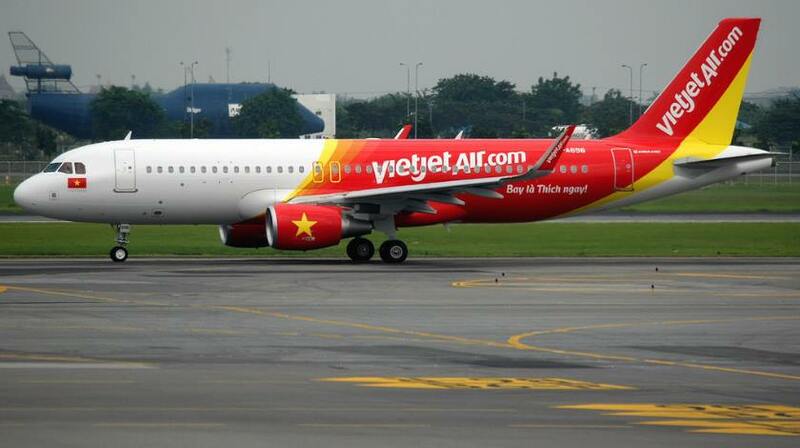 A replacement Airbus A321-200 registration VN-A645 reached Hanoi with a delay of about 3 hours. The airline reported the crew received a warning indication and returned to Ho Chi Minh City. The indication was subsequently identified false. The occurrence aircraft returned to service after about 14 hours on the ground.